Deed to property purchased by Alexander, Aaron, and Max Stern. 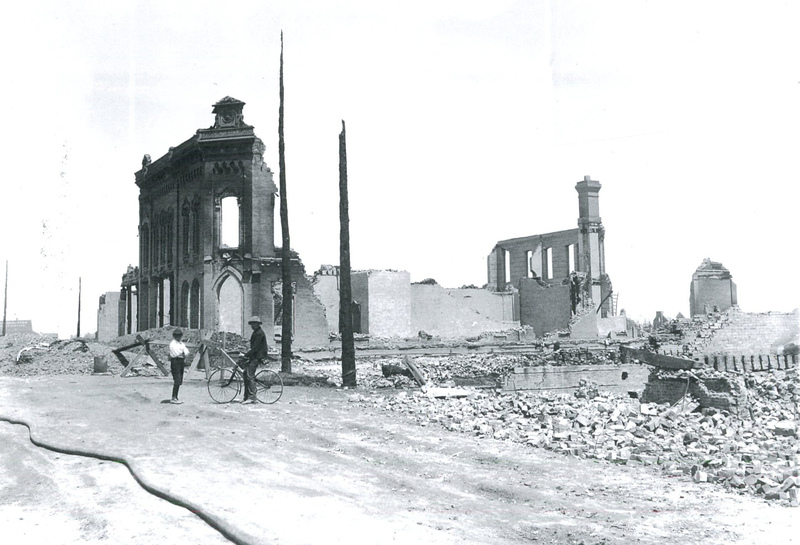 This is one of the buildings destroyed by the 1893 fire. Image of the Keeney Block location after the fire.